That doesn’t mean you can’t cheer for your football team or sing karaoke in your living room with friends (or alone, whatever floats your boat). 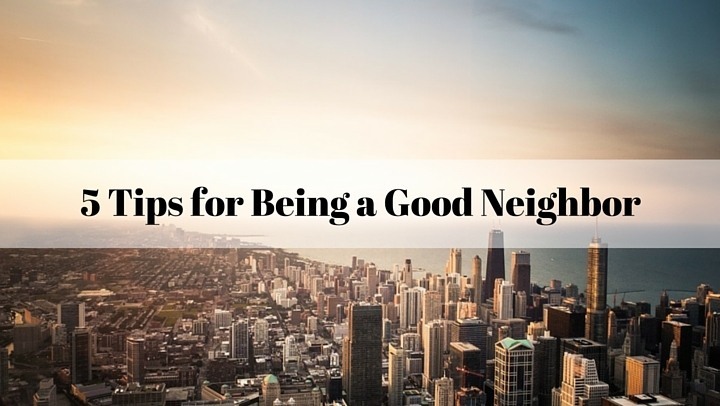 Just be kind and remember your neighbors next time you decided to practice your tap dancing. Please be sure to take your closed up 13 gallon kitchen trash bag all the way to the trash chute. Leaving it in the hallway creates a trip hazard and can make the hallway stink. No need to lug your trash all the way downstairs and outside. Trash chutes are conveniently located at the end of each floor! Recycling is included too! Your rinsed bottles and cans can be placed in the trash room in a 13 gallon bag and boxes should be broken down before being left in the trash room as well. We love our four-legged residents but we don’t like stepping out the front door right into Fido’s digested dinner from last night! Please be sure to clean up after Fido and dispose of pet waste in the proper receptacle! Ah, you’ve pulled into the parking lot and thought, “Home, sweet, home”. We’re happy you’re back. Just remember to watch out for your fellow residents and their four-legged family members while driving through the parking lot. Please drive slowly and courteously. Remember, a parking tag on the rear-view mirror keeps the towing company away when parking in a reserved space. Remember those community rules you were given when you signed your lease? The ones you meant to read thoroughly while sipping your morning coffee? If you’re ever in doubt about something, you can usually consult that document to find your answer. Another great place to look is the online resident portal. If you don’t find the answer, please ask! You won’t know unless you do.